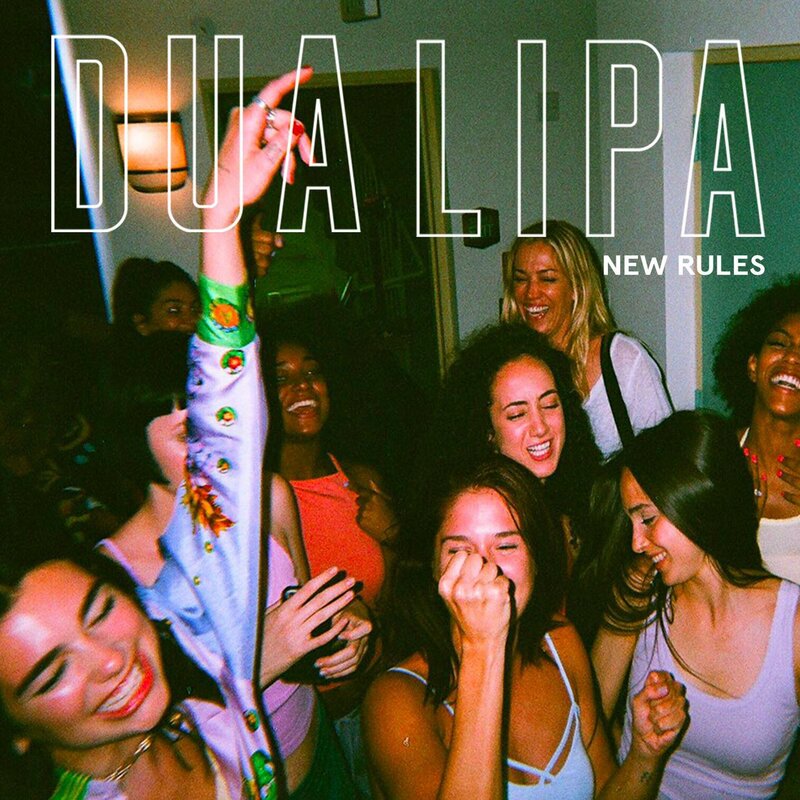 Dua Lipa has unveiled the video for “New rules”, a highlight off her self-titled debut album, which she released in June. The clip was shot in Miami and directed by Henry Scholfield, who has also directed music videos for AlunaGeorge, Will Young and Stromae. In continued support of her album, Lipa will open for Bruno Mars for 10 U.S. dates of his 24K Magic World Tour, from September 14th to 30th.